One day, on a walk with Mommy and Daddy, Rosie and Capi learn all about happy tears and rainbow babies. 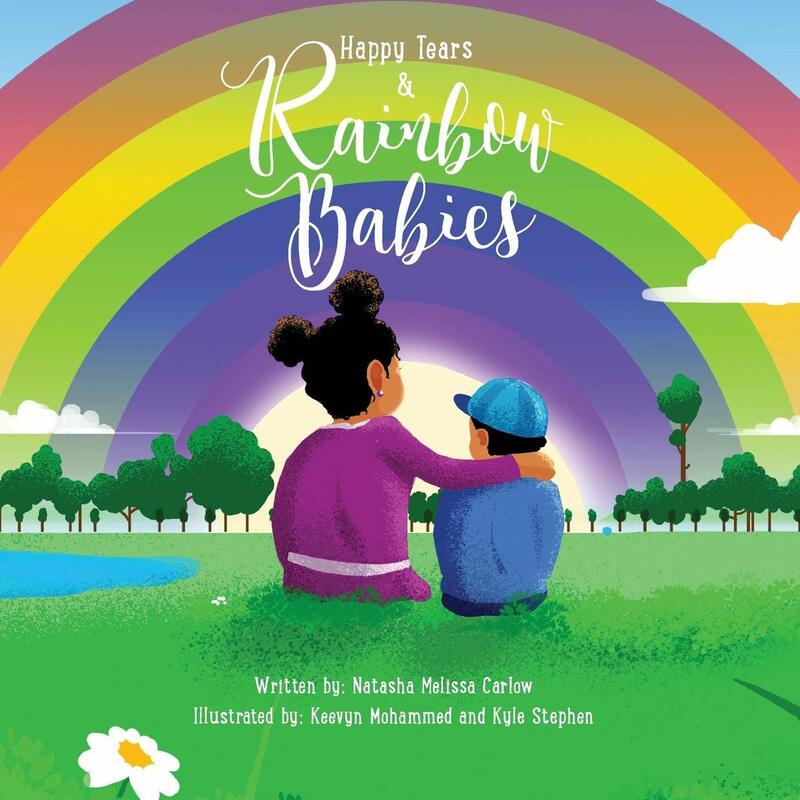 Set against the backdrop of a rainbow, Happy Tears and Rainbow Babies tells the story of how faith brought healing and hope to one family after the pain and loss of miscarriage. 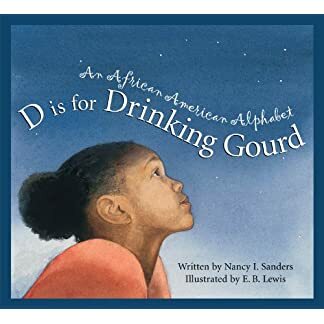 Written from a mother to her children, this story engages the reader in a conversation that families everywhere can share and benefit from. 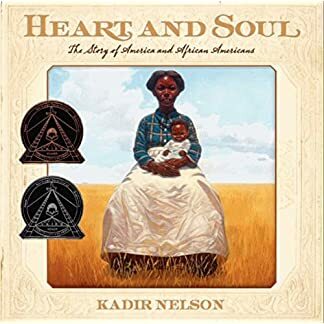 Natasha Melissa Carlow is an Itinerant Counsellor from Trinidad and Tobago. She lives with her husband and two children, who love taking long walks. 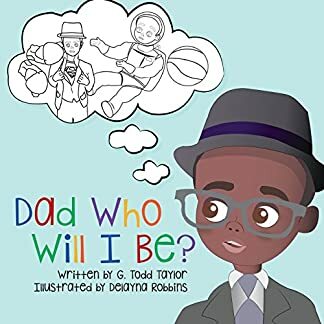 Dad, Who Will I Be?